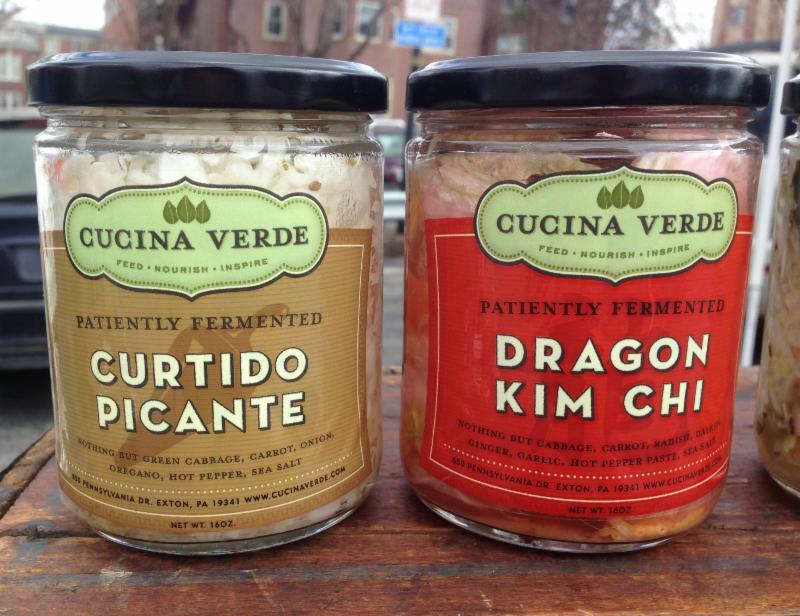 Cucina Verde is a cooking and wellness company that harnesses the wisdom of traditional culinary practices and teaches others how to make delicious nutrient dense foods that enhance health and contribute to overall well being. Owner Annmarie Cantrell produces lacto fermented foods – traditional foods that help improve and maintain health and immunity. 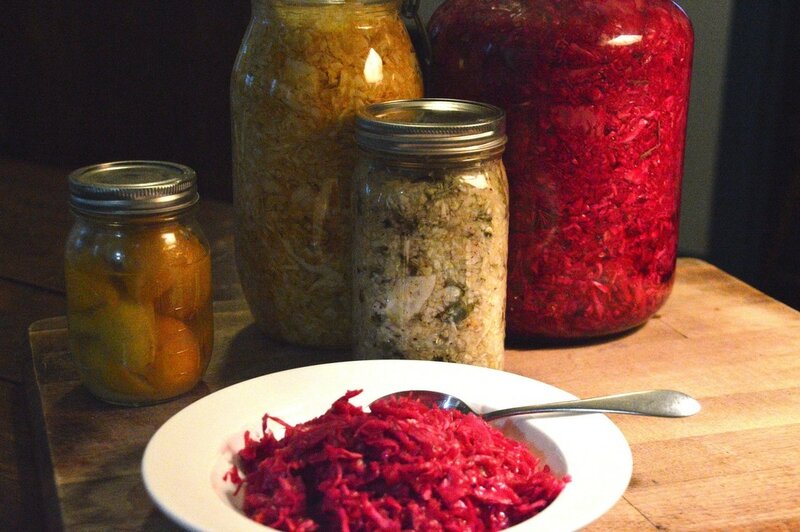 Specialties are various lacto fermented sauerkrauts like 3-D kraut, curtido, kurry kraut, kim chi and rosemary red kraut. Also look for Moroccan brined carrots, and special ferments throughout the season like lavender ginger preserves, lacto fermented salsas and chutneys. These krauts are made with organic vegetables sourced locally or grown ourselves.